How often do you take risks at work without worrying about the outcome? 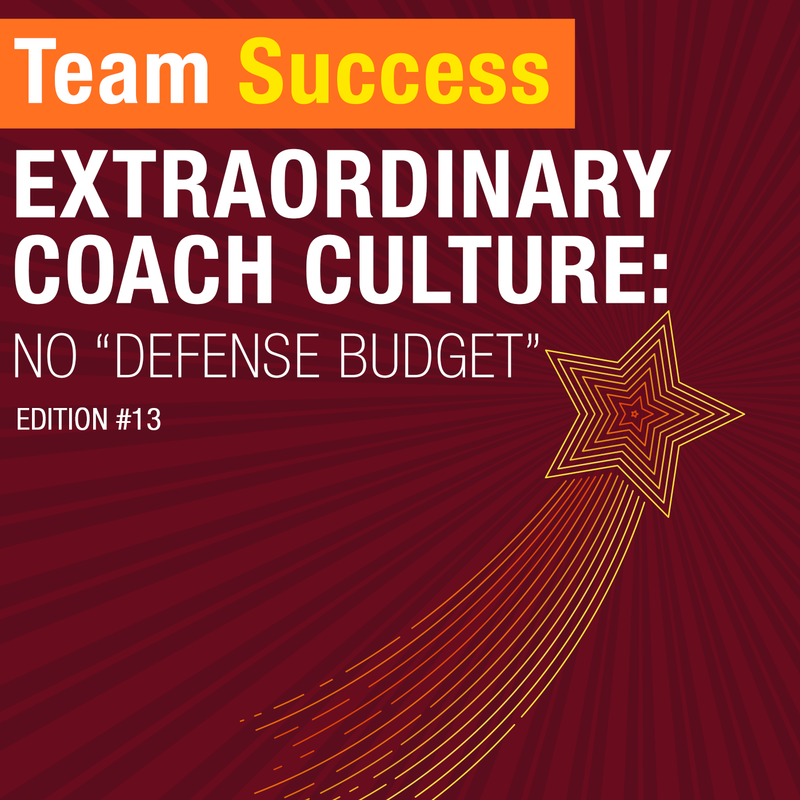 In episode 13 of the Extraordinary Coach Culture series, Shannon Waller discusses what it means to have no “defense budget” and why it’s a valuable part of our culture. Learn why “psychological safety” is fundamental to great teamwork.